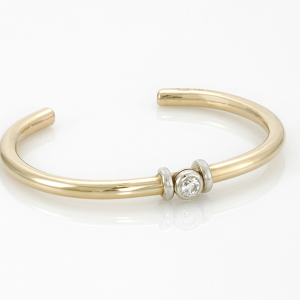 The Diamond Cuff, one of Bob’s original designs, is Our Signature Bracelet. You can choose one of our Signature Bracelets in the shop or bring in your own stone or stones to have one made especially for you. All bracelets are fit to your wrist for exclusive comfort and available in 14K White or Yellow Gold, Sterling Silver and in combination. 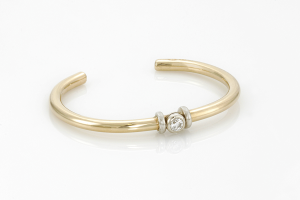 Diamonds, Sapphires, Emeralds are just a few stones that can be placed in our cuff bracelet; it’s all up to you. 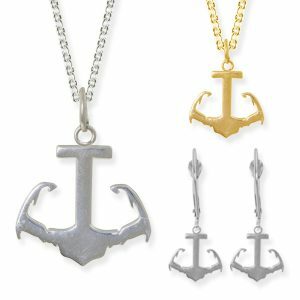 Our Cape Cod Anchor is our exclusive designed original pendant and earrings. The flukes of the anchor are cleverly mirroring the shape of Cape Cod. 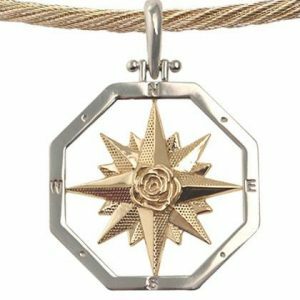 It is available in 14K Gold and Sterling Silver. The pendant is available in two sizes and the earrings are on French wires. We created this piece from the historic Sandwich Boardwalk right here in town. The boardwalk crosses Mill Creek on its way out to Cape Cod Bay. 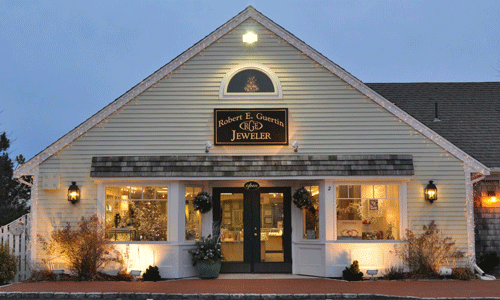 It is an outstanding view of both the sunrise over Cape Cod Bay and the beautiful summer sunsets. The pendant and swap top clasp are available in 14K Gold and Sterling Silver. It is perfect souvenir, of your special memories, on Cape Cod. 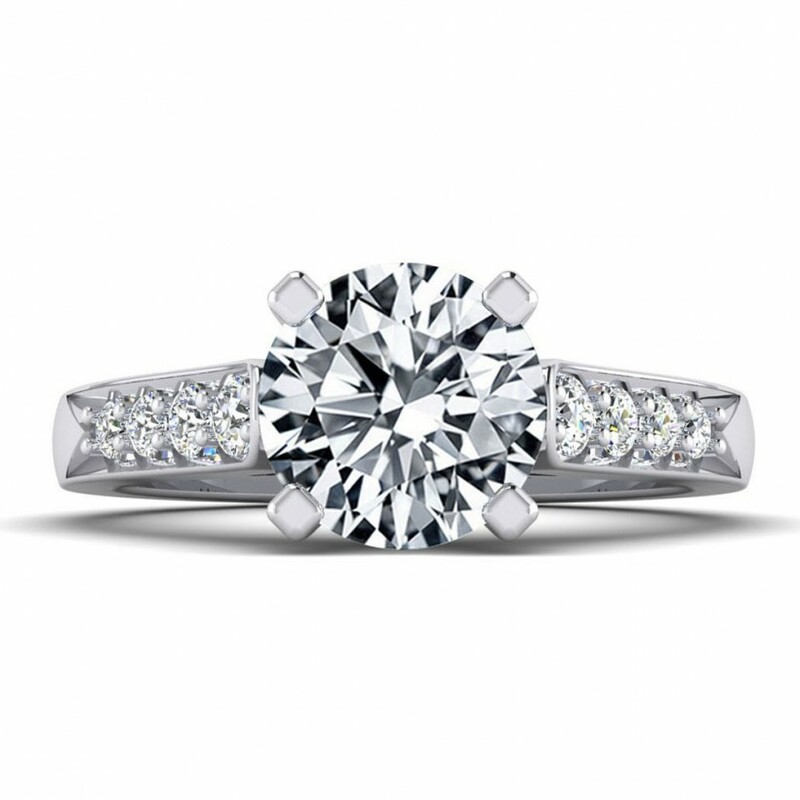 View a selection of the Guertin Signature Collection online and visit our gallery to view more.